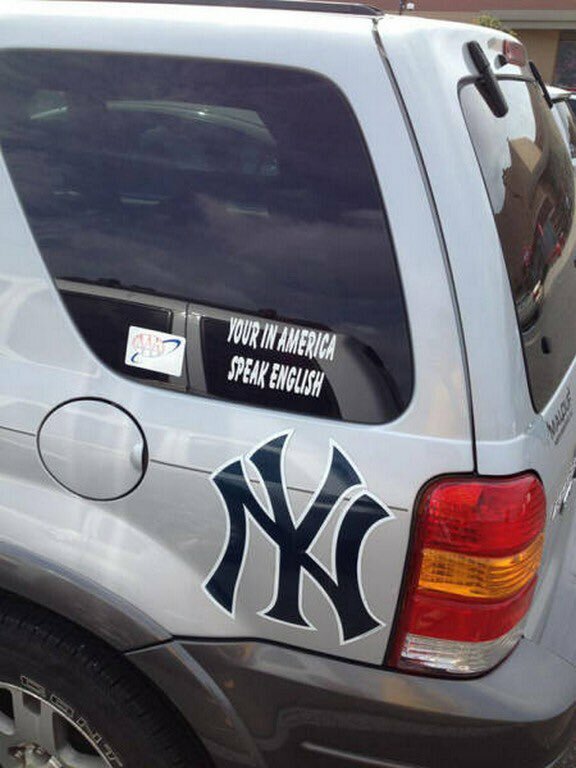 Shouldn’t it say “You’re in America, speak English”? Well, actually nope !!! 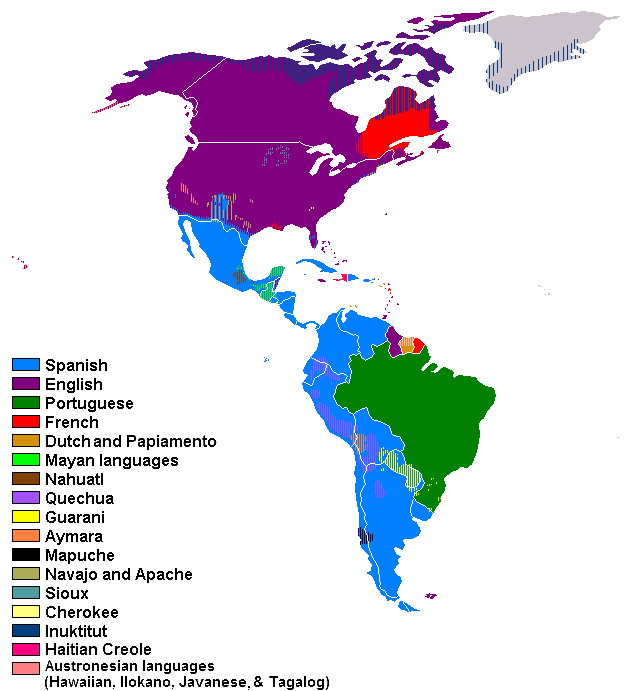 America is the Continent and there are at least 20 different Languages spoken. Spanish is the most widely spoken Language in America.